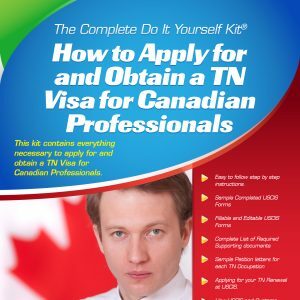 Why buy the E-3 Visa kit? Many employers prepare and file the LCA (Labor Condition Application) without fully understanding their potentional wage liability and posting/public access file/compliance requirements. Although we have not seen as many unannounced DOL or USCIS site visits for E-3 holders as we have for H-1B holders, it is always better to be prepared. Our customers include attorneys, employers and HR professionals. 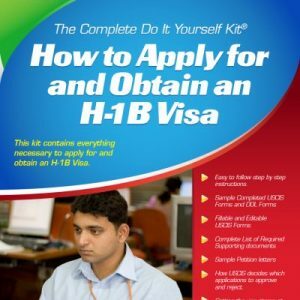 In addition, many E-3 visa candidates purchase the kit so that they know what to expect from the attorney handling their case. We designed the E-3 visa kit so you can follow it step by step, or use as a reference guide. 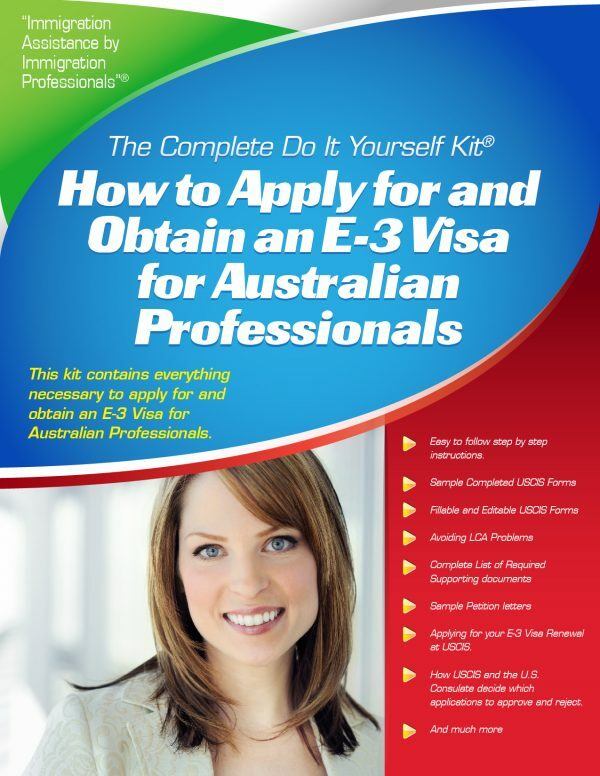 Featuring easy to follow instructions, fillable & editable USCIS forms and completed sample forms, this complete do-it-yourself kit includes everything you need to obtain the E-3 Visa for Australian Professionals. Please save the zip file to your computer. After the download is complete, double click the zip file to open it. 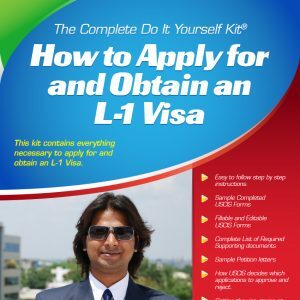 You will see the E-3 Visa Kit in pdf format, a folder with the sample completed forms, and a folder with the editable, fillable USCIS forms. The USCIS forms do not have any restrictions or security and can be edited and saved using Adobe Reader.